American muscle cars are famous for power and muscle they carry. 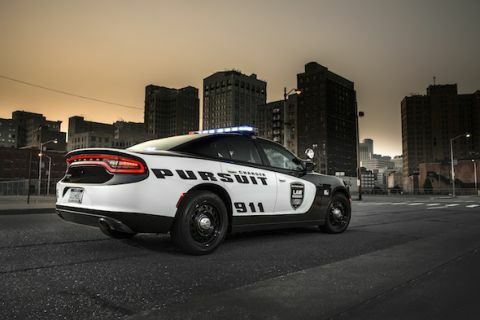 Recently unveiled Dodge Charger Pursuit 2015 could be the one of the most menacing police cars ever engineered. We haven’t seen such development in UK so far, but using super cars for police is not a new concept. 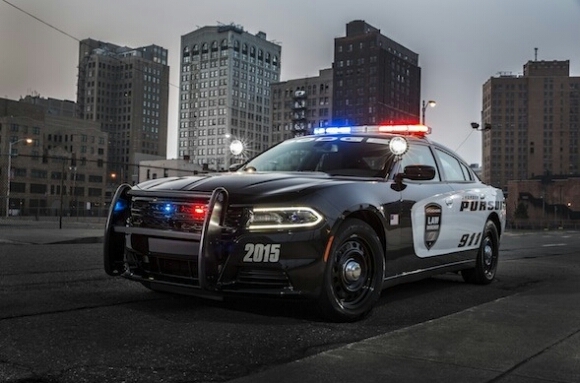 This new muscle police car will help American law enforcers to put bad guys behind bars easily. According to Dodge, this car boasts all the tactical equipment and power. This bad machine has strong body makeover to protect it from rough situations. It is powered by powerful 5.7 litre V8 engine that produces 365 bhp. Special police mods are installed to provide high-grade performance. This powerful and strong vehicle won’t let the cops down. Hollywood grade equipment and sports suspension to make sure this machine overpower the suspected criminals. Dubai police is already using super cars in their fleet to stay ahead of bad guys. London might see high performing cars in their fleet as well. Stay tuned to eBest Cars for all the latest news and updates. It is really fast. I own one. Best thing about it, it is first 4 door, full size muscle car, which handles extremely well. Wait a while longer, and try to get your hands on on HELLCAT version of this car-707 HP from 6.2litre HEMI with supercharger. You will love it!